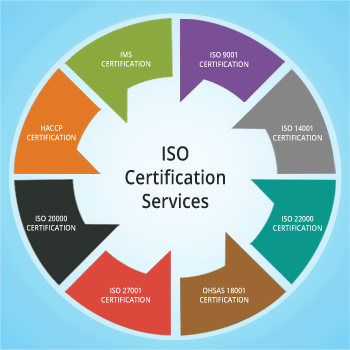 Synergy Business Consulting in partnership with National and International Accreditation and Certification bodies is pleased to announce ISO Certifications and Halal Certification Consultancy and Marketing services in Pakistan. If you are looking for information and procedure to get Halal Certification in Pakistan then CLICK HERE. A proof that the product has been approved by the Federal Government through SASO. 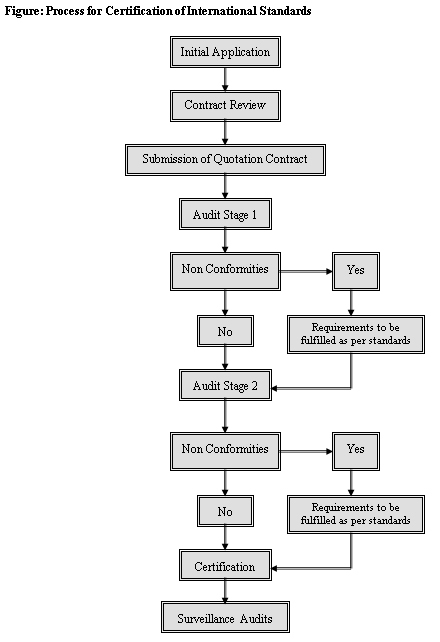 One of the documents required when clearing shipments from Ports and Customs Authorities. 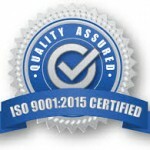 Validity will depend on the route of certification applied for.Authenticity of issued certificateWith the rapid development of the global market and international trade, it becomes critical for the Kingdom of Saudi Arabia to protect itself from counterfeit products that will compromise the safety and health of its people and environment. 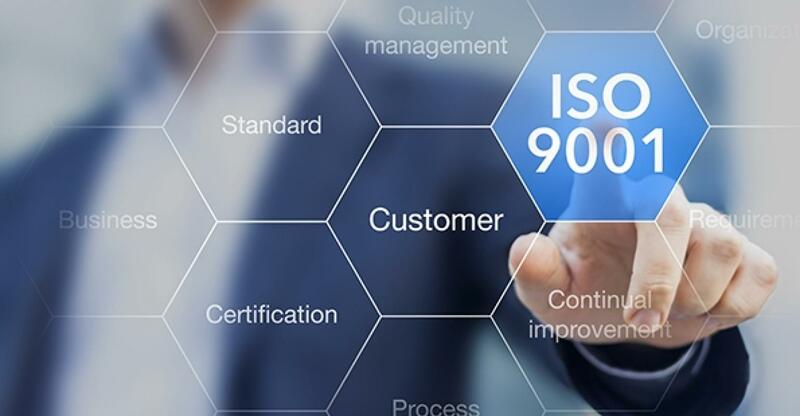 With the establishment of the Saudi Standards, Metrology and Quality Organization (SASO), the authority has taken a better control on the quality and safety of products available in the market. 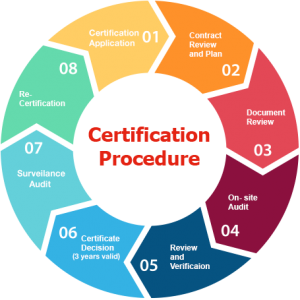 Below is some basic information how small businesses can get ISO Certification in Pakistan. 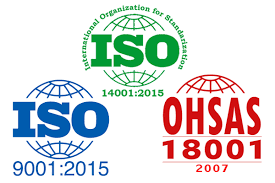 These systems and standards define and establish an organization’s policy and objectives. 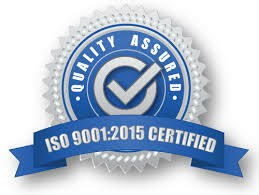 It also allows an organization to document and implement the procedures needed to attain these goals. A properly implemented systems ensure that procedures are carried out consistently, that problems can be identified and resolved, and that the organization can continuously review and improve its procedures, products and services.